We would like your feedback parents, students, and teachers. Please fill out the following surveys to help us improve with Huston Academy's education goals. 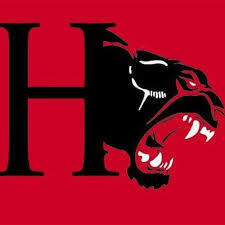 Huston Academy students please complete this Student Survey. Huston Academy Parents please complete this Parent Survey. Huston Academy Teachers please complete this Teacher Survey.